Boxing is fast turning out to be one of the most widely followed sports in the world, as proved by the massive interest generated by the fight between Floyd Mayweather Jnr and Manny Pacquiao. Mayweather made $300 million from that fight, and while none of us will ever make that kind of money from boxing, we will certainly get physically fitter by taking up the sport seriously. But to get started in boxing, you need basic boxing gear. In this article we tell you about the best place to buy boxing gear. The best way to buy boxing gloves is to go to a store that sells boxing gloves made by a variety of brands and try them out personally. Get a feel for the boxing gloves and feel comfortable with them. Use your own judgment and find out if you like how they feel and if they are of a reasonably high quality. Never buy boxing gloves that are of a generic store-brand – always buy branded boxing gloves, although they might be a little more expensive. 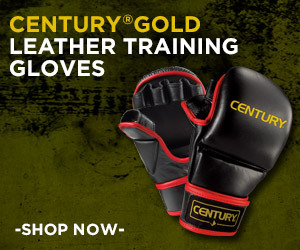 If you feel that the boxing gloves at the store are too highly priced, you can try them out and get a feel for them, come back home and buy the same gloves online. 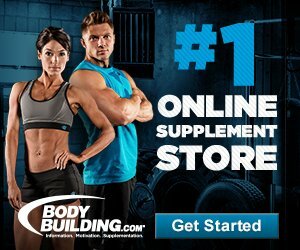 Online stores are the best place to buy boxing gear. Here, even the best brands sell at affordable prices because online stores don’t have the overhead that brick and mortar stores have. 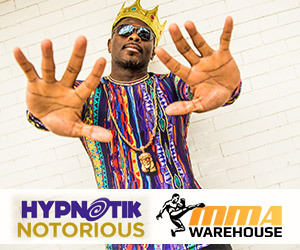 The most reputed online stores such as MMAWarehouse , Amazon.com, and MMAOverload are the best place to buy boxing gear because they have an excellent customer service, fast delivery, a reassuring return policy and the best prices anywhere. Hand Wraps – Hand wraps ensure that the skin on the knuckles don’t get cut when you are throwing your punches. They prevent bone fractures and wrist sprain. But you should first learn how to wrap your hands with these wraps before using them. You should loop the hand wraps around the thumb and take care to protect your knuckles and each finger with them. Boxing Gloves – Boxing gloves are of two types – bag gloves and sparring gloves. Bag gloves are lighter and have less padding. They are good enough to punch bags, but you cannot use them while sparring as they don’t block punc hes. One boxing glove brand we recommend very highly in TKO. TKO has always made the best boxing gloves and we are big fans of the TKO Pro-Style bag gloves. They are meant for the hard punching boxer and one who trains quite a lot. Sparring gloves should be of a high quality, comfortable and durable. They should protect you from injury and have adequate padding. Ideally, they should have a secure Velcro closing system. Most sparring gloves for men are of the size 16oz. Sparring gloves for women are smaller, at 12 to 14oz. Be very careful while selecting sparring gloves and be sure to get them from the best place to buy boxing gear. Punching Bag – You need a punching bag if you are setting up a boxing gym in your garage or in a spare room in your house. The best punching bags are over 75 lbs and made of leather, vinyl or canvas. They can be mounted to the ceiling, wall or to a pole. Vinyl punching bags are preferred by beginners because of how comfortable they feel. If you would like to add kicks to your workout, you may want to add a longer Muay Thai punching bag to your home gym as well. Boxing Shoes – You can wear any sports shoe for boxing. Boxing shoes are essentially shoes that have smooth soles, which increase the mobility of the boxer within the ring. Boxing Headgear – Boxing headgear is extremely important, especially when you are sparring. It protects you against getting concussions or head injuries. 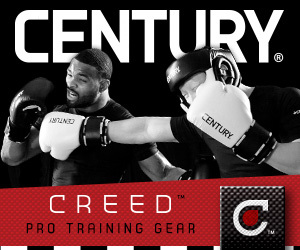 Your boxing headgear ensures you don’t get cuts on your face or get hit on your eyes as well. Mouth Guard – Mouth guards are compulsory when you spar. They protect your teeth and prevent dental injury. Be sure to try out the mouth guards before buying them, so that they fit perfectly. I really like your boxing website. I’m a fan of boxing and MMA. keep up the good work! You´re welcome Mark.Feel free to browse my website often, to check more posts about martial arts. Hi David, I´m glad that you liked my article. I was thinking about getting into a bit of boxing myself, nice amount of info on the gear that’s essential. Any recommendations on brands? Hi Roger,the first thing you must do, its to try some gloves in a local store near you, to see which brand you feel comfortable with. 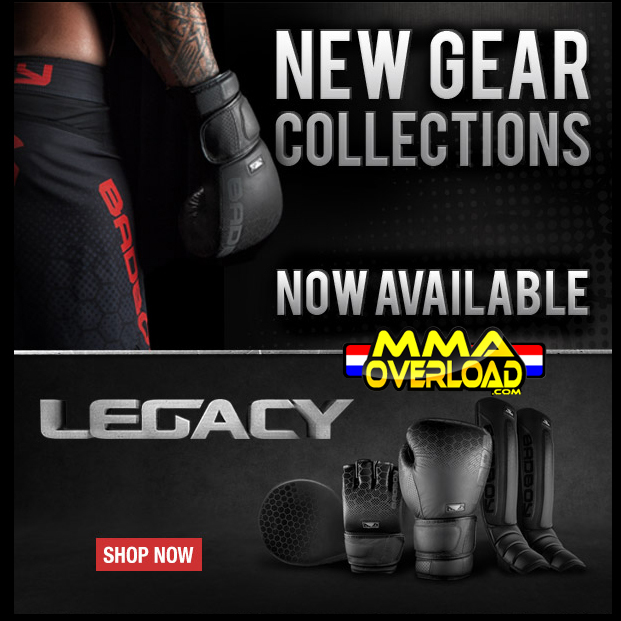 About the brands, the best ones such as Fairtex,Hayabusa,Windy,Venum, and so on, all of them are great. Any of this brands offer high quality products. I use to box a SMALL bit, my buddy was into muay thai a lot tho so I defninetly am Familiar with this stuff.. I never did it professionally and was just wondering your opinion on the helmet. To be honest my tolerance for pain is not very high. You have techniques or a link to your site for that ? Hi Jessy, I´m glad that you enjoyed my article. A helmet is a form of protective gear worn to protect the head from injuries. All helmets attempt to protect the user’s head by absorbing mechanical energy and protecting against penetration. Their structure and protective capacity are altered in high-energy impacts. Beside their energy-absorption capability, their volume and weight are also important issues, since higher volume and weight increase the injury risk for the user’s head and neck. Anatomical helmets adapted to the inner head structure were invented by neurosurgeons at the end of the 20th century. Mixed martial arts helmets have ear pads to prevent serious injuries to the athletes, who do not usually endure such force to the ears. I don´t know any cases like that Jessy.Are your friend using a Helmet from a reputable brand? Is it the right size? I hope that I helped you.